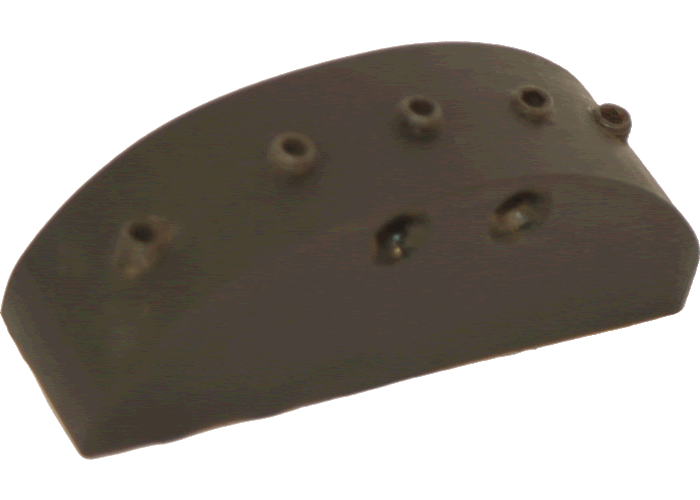 Our end-of-fingerboard pickups are very popular with many double bass players, they are all hum-cancelling and provide great power and depth. This pickup here actually fitted on the end of a 5 string violin. 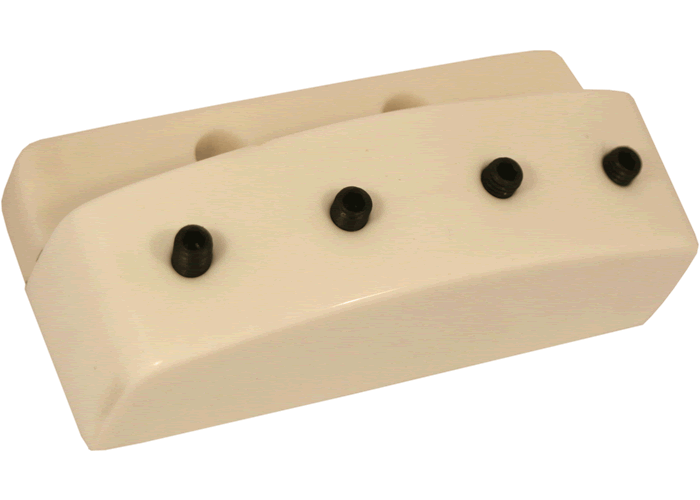 This double bass pickup is one of the rare white pickups that we have made. Please be aware that we can offer colours other black on request, just get in touch with us and we’ll see what we can do.